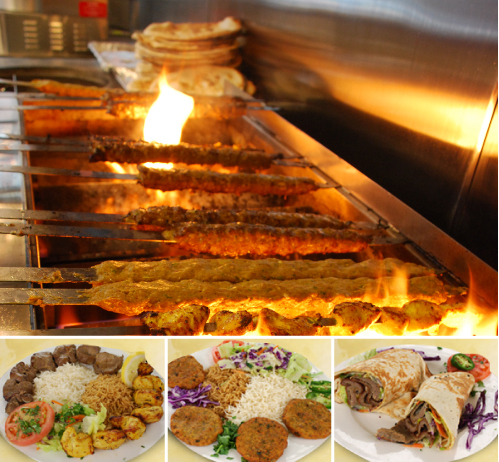 Grill Kabob can cater any special event. Whether you are planning a large corporate affair or an intimate home gathering, our staff will help you throughout the process. For more information, call 703-627-0010 or fill out the form to the right. We promise to get back to you within 48 hours.